“Internal Revenue Service?” questioned the auditor in disbelief. 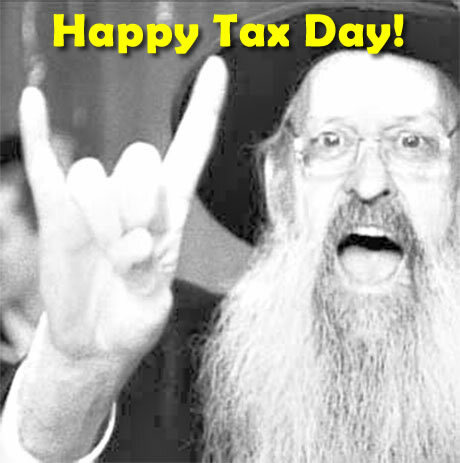 This entry was posted on Apr 15th, 2013 at 11:27 am and is filed under IRS Jokes, Jewish Jokes, Joke of the Day, Rabbi Jokes, Tax Jokes.You can follow any responses to this entry through the RSS 2.0. Both comments and pings are currently closed.